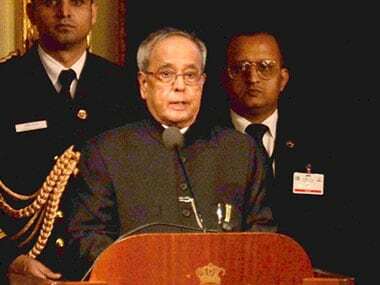 As the Election Commission set in motion the process to elect India's President, the Returning Officer issued a notice for filing of nominations for the contest. Oscar-nominated animators felt like something was missing at the film academy's annual celebration of the best animated films: Their colleagues from "The Lego Movie." 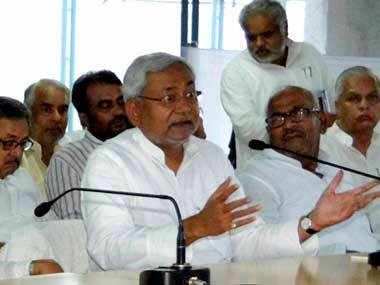 Reacting sharply, BJP state president Mangal Pandey lambasted the ruling party and its senior leader, Nitish Kumar. The process for the 15 October election to the 288-member Maharashtra Assembly began on Friday with authorities issuing the poll notification. 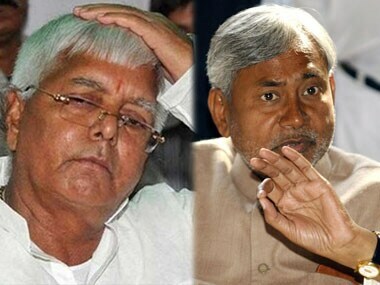 JD(U) has decided to give its seat in the Bihar Legislative Council to its alliance partner RJD. 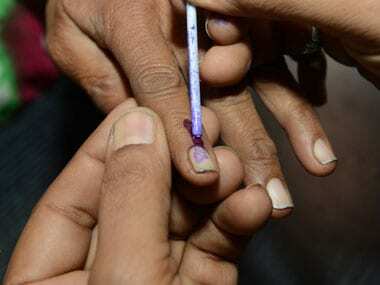 No nomination has been filed yet for the bypolls to the Vadodara Lok Sabha seat and nine Assembly segments in Gujarat. 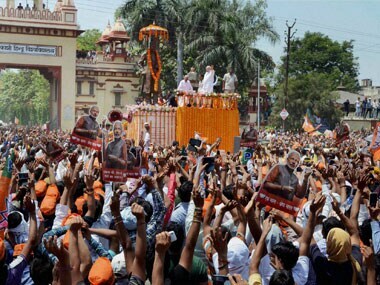 A large number of people were seen on rooftops and balconies of all buildings along Modi's route. "I didn't get personal. 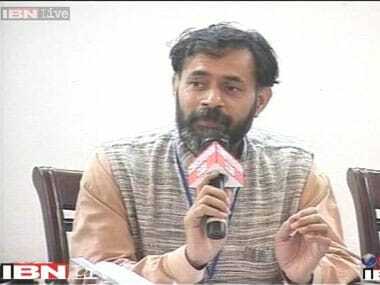 I just stated that he (Modi) hadn't mentioned something in his previous affidavit. 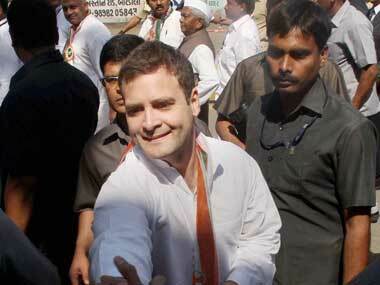 It wasn't personal," Gandhi told reporters after filing his nomination in Amethi, Uttar Pradesh. 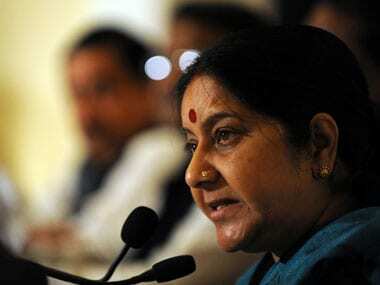 Accompanied by Madhya Pradesh Chief Minister Shivraj Singh Chouhan and his wife Sadhna, Swaraj submitted her papers to the Raisen District Electoral Officer. Addressing a press conference here, Yadav alleged that BJP candidate Rao Inderjit Singh has given the value of his immovable assets as Rs 14.1 crore, whereas its actual worth is over Rs 300 crore as per circle rates.